In Bangalore, there are many children who are living in the streets, or have been trafficked or abandoned, or have run away from home due to adverse circumstances. Victims of different forms abuse and exploitation, some of these children have turned to begging, rag picking, or working in order to survive. Most of the children, especially those from single parent families, are school drop outs or have never joined the education system. These children lack access to proper growth and development opportunities. Sparsha Trust identifies, rescues and rehabilitates children from 6 to 18 years old from very poor families. After identification, the children are enrolled in different shelters and day care centres managed by Sparsha Trust. To reach this goal, the Trust is running six residential education and development centres and its own Multi dimensional centre for the children with the support of corporate donors, Government funding, and individual donors. These shelter homes and day care centres provide the children with food, accommodation, medical care, quality education, life-skill training, vocational training and reintegration with parents. 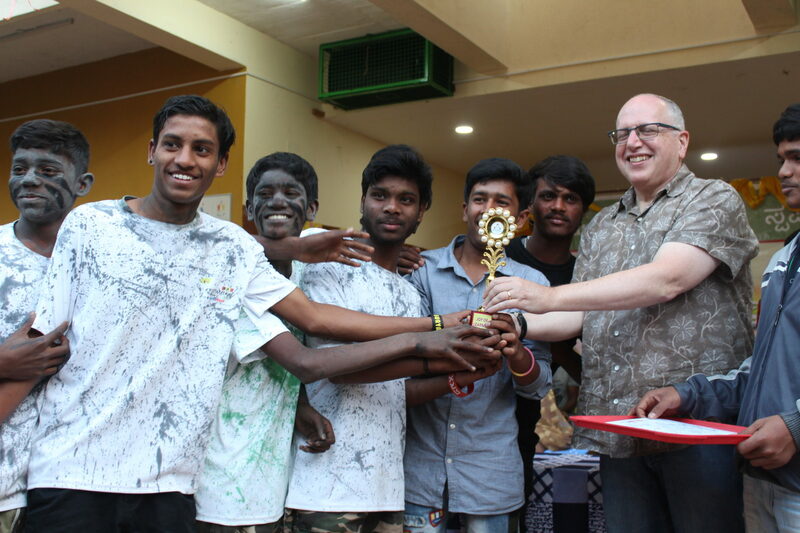 Sparsha Trust currently operates Nisarga Grama, a residential multi-dimensional development centre in Hesarghatta, Bangalore for neglected, abused and exploited children. 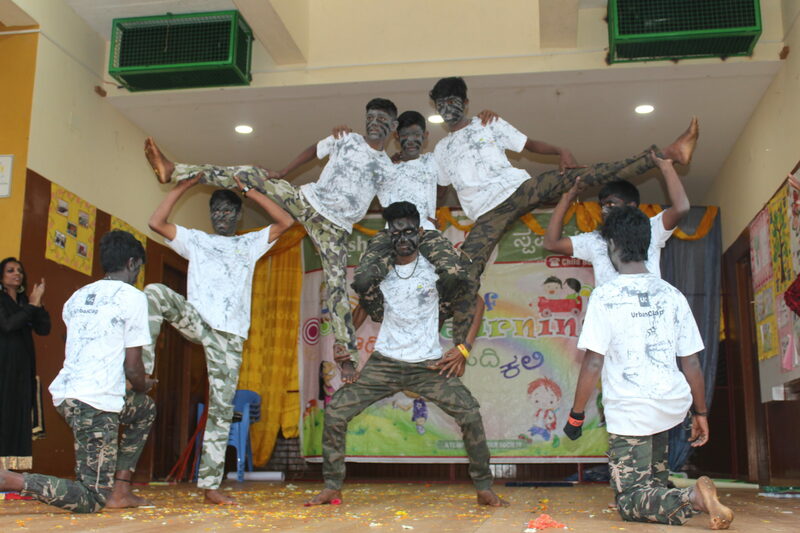 As the Juvenile Justice (JJ) Act states that boys and girls cannot be housed in the same complex or building, girls are housed there, whereas the boys are provided shelter at several rented locations across Bangalore. This results in frequent changes in facilities, increased operational costs and disruption to critical development initiatives. 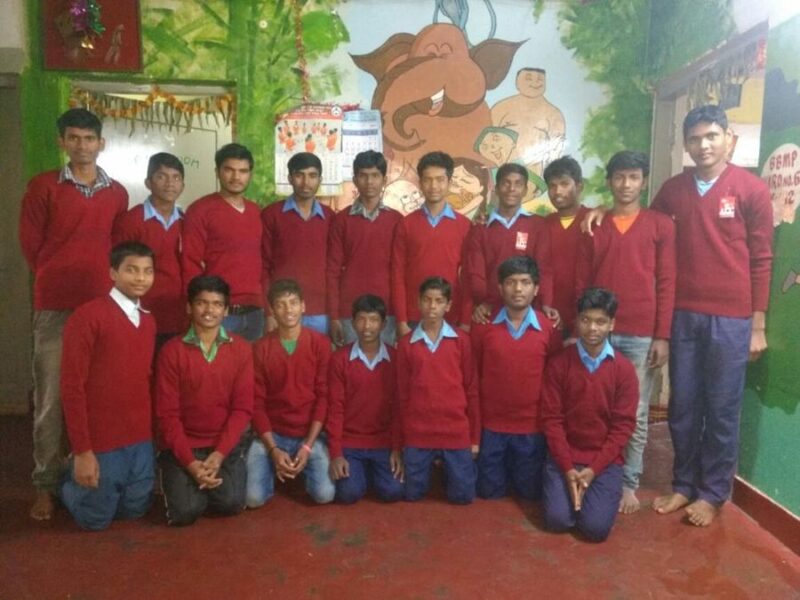 The Makkala Dhama project will consolidate Sparsha’s interventions so that it can provide more focused care to the boys staying in its care and also expand its scope of work. Makkala Dhama will be a multi-dimensional residential development centre for 300 boys in need of protection, care, education and development. To ensure this project is well-planned and managed, Sparsha has recruited a management committee consisting of high-level corporate and development sector professionals to oversee and advise the project activities. Support us in this vision. Make a contribution.